Nissan's Loing: Moves to U.S.
Infiniti executive Etienne Henry will succeed Pierre Loing as Nissan Europe's head of product planning. Loing will move to the United States from Nissan's European headquarters in Switzerland to become Nissan Americas new vice president of product planning. Both appointments are effective Jan. 1. Currently Henry is global program director for Infiniti, Nissan's luxury brand. In his new role, he will be responsible for advanced and product planning for Nissan and Infiniti vehicles in Europe, India, Africa and the Middle East. Henry, who started his career with Philips Consumer Electonics, has held various roles with Nissan, including chief product specialist and regional product manager. 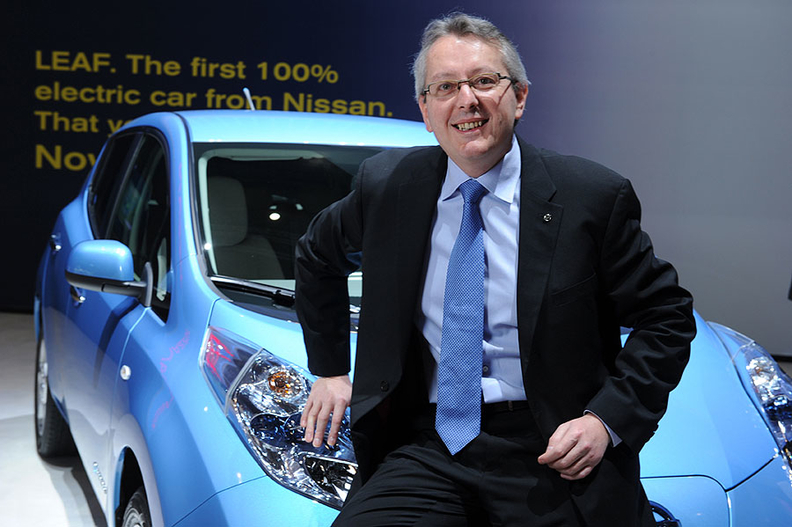 Loing, 51, who joined Nissan in 1999, had key roles in the development of Nissan Qashqai crossover and Leaf electric car. In the U.S., he replaces Larry Dominique, who recently became executive vice president of the Data Solutions Group at TrueCar Inc., an online car pricing and lead provider to dealers.